New Bungalows released on Popular Mazarrón Country Club. 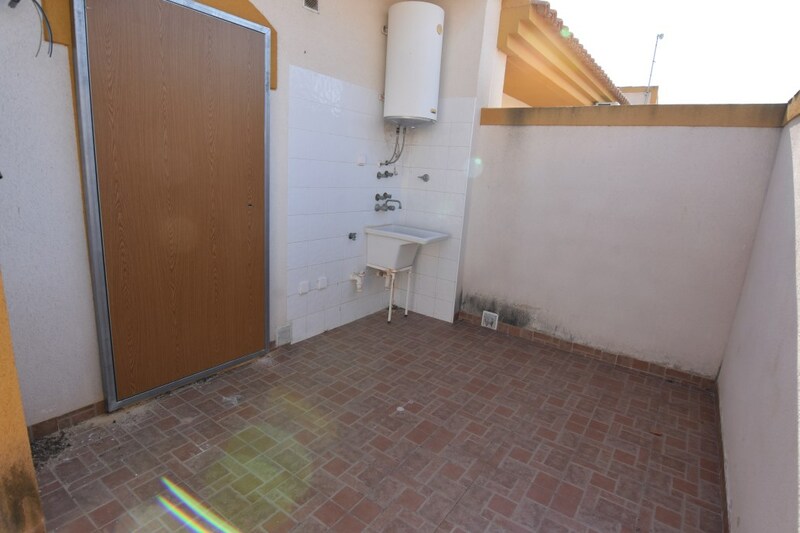 Recently repossessed of the developer, never lived in, being sold FREEHOLD from the bank. 2 Bedrooms & 1 Bathroom, Fitted kitchen, preinstalled AC in living room, front & back terrace and garden in private street. Up to 70% Finance available through bank owning af reduced interest rates. ARRANGE YOUR VISIT TODAY! 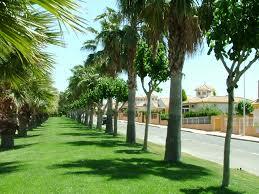 !WE HAVE THE LARGEST SELECTION OF VILLAS & APARTMENTS IN SPAIN, SPECIALIZING IN NEW BUILDS & BANK REPOSSESSIONS.